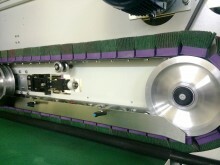 Ideal for edge rounding and light burrs removal up to 1100mm working width. 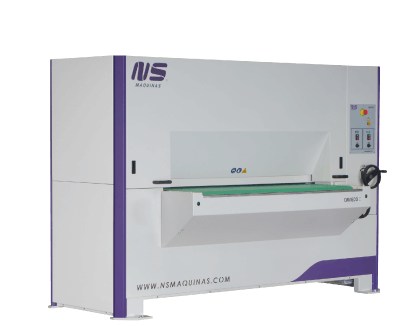 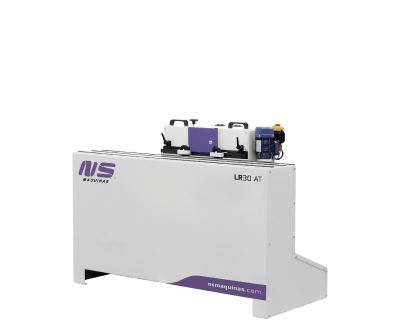 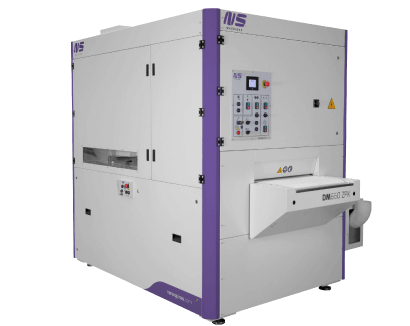 Metal deburring and edge rounding machine – DM1100 C – performs edge rounding and removes sharp edges on both external and internal contours of stainless steel, steel or aluminium parts either cut in laser, shear or punching machine. 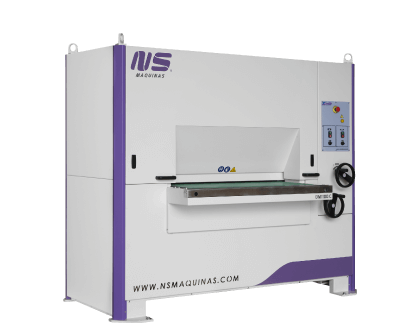 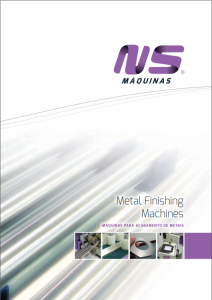 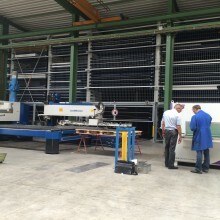 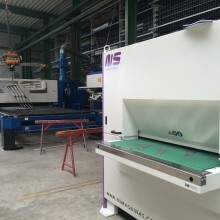 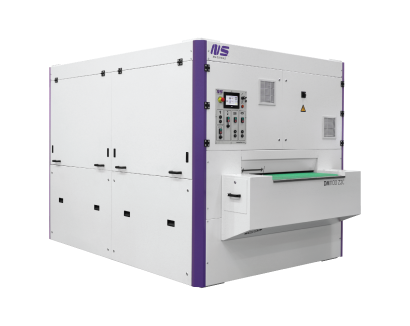 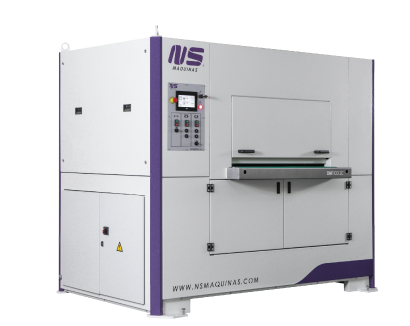 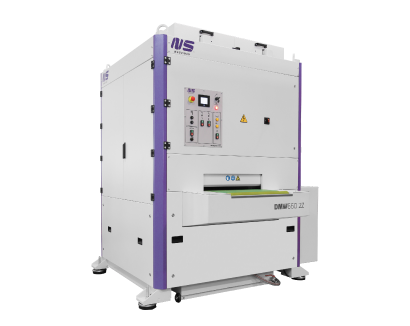 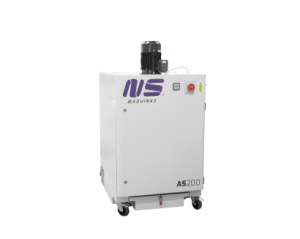 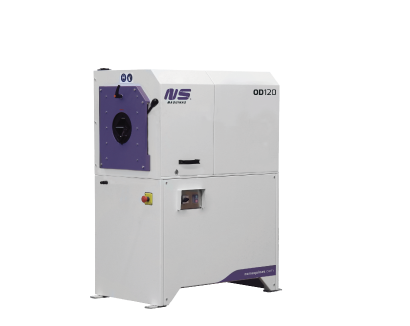 This machine works metal parts of different dimensions including products as small as 50x50mm. 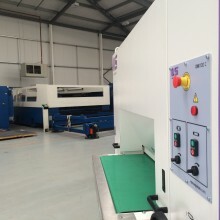 DM1100 C – Metal Deburring Machine has a station with double cross belts for the metal deburring and edge rounding, leaving clean, soft and burr-free edges on the complete parts. 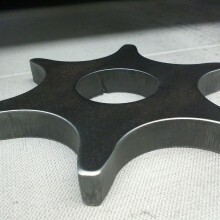 Before and after DM1100 C: high performance on all edges and also on internal holes. 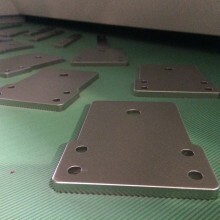 Two cross belts mounted with abrasive blocks run in opposite directions, completing edge rounding on the complete area of the part. 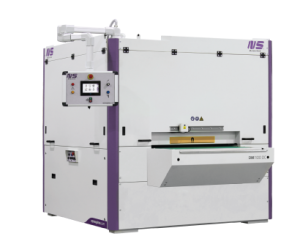 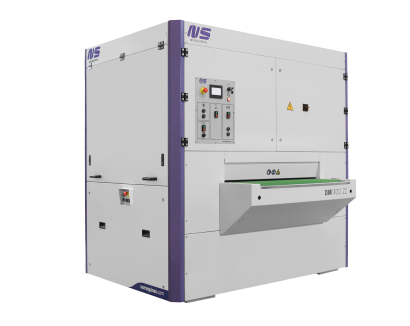 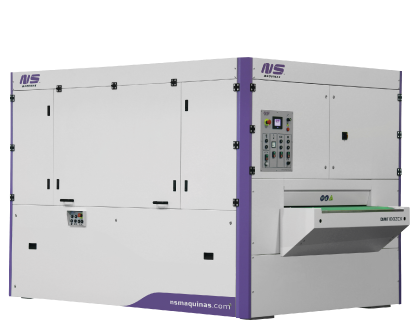 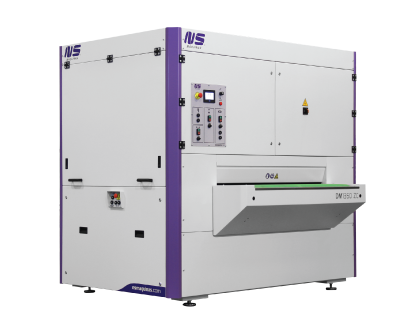 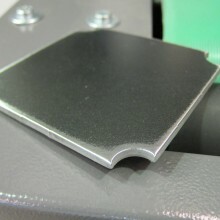 DM1100 C can edge round parts with plastic foil, keeping the original finishing and assuring the work purely on the edges. 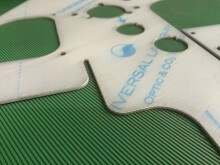 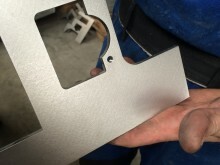 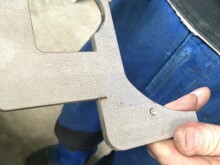 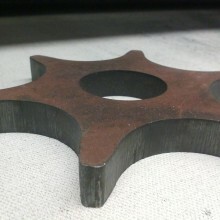 Part with sharp edges after laser cutting. 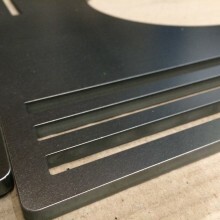 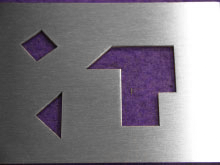 Sharp edge removal by DM1100 C on stainless steel laser cut part. 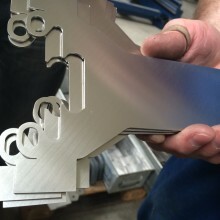 Before and after deburring example of parts cut on punching machine. 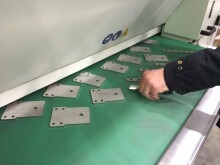 Improving the productivity on small parts edge rounding with one single operator. 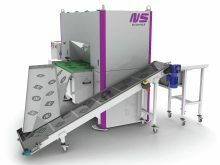 Double side operation or parts inspection and storage turned easier. 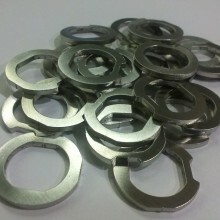 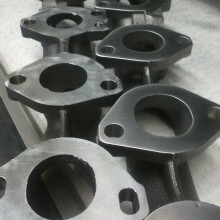 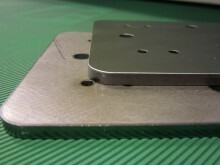 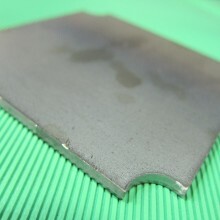 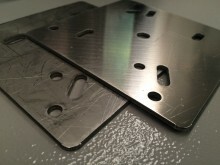 Besides edge rounding the cross belt technology delivers a perfect linear finishing on the complete surface of the part.